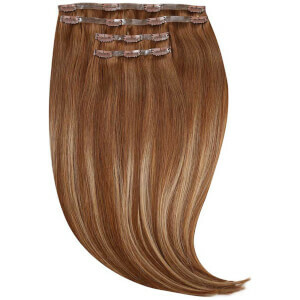 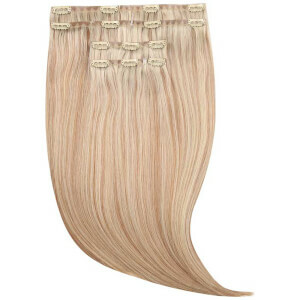 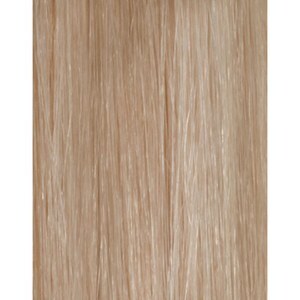 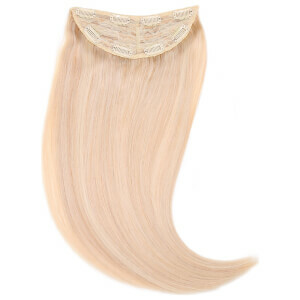 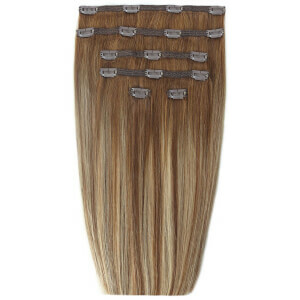 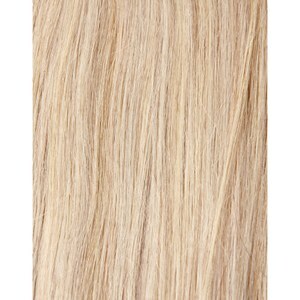 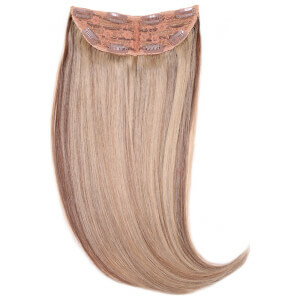 Get your hands on beautiful, natural looking extensions which can provide a quick boost or change your style completely with REMY long length extensions. 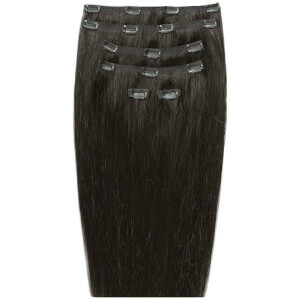 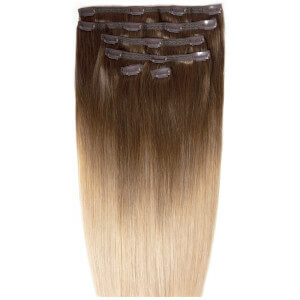 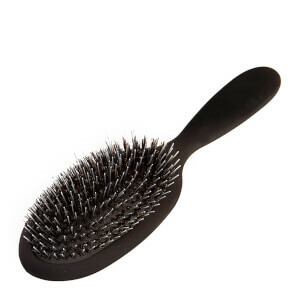 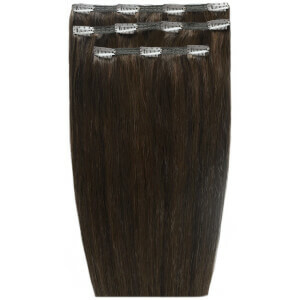 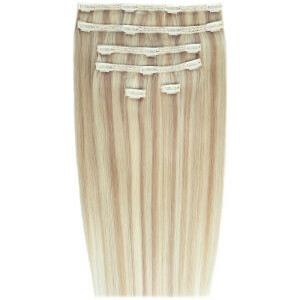 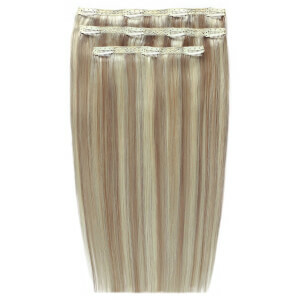 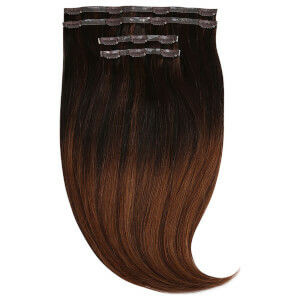 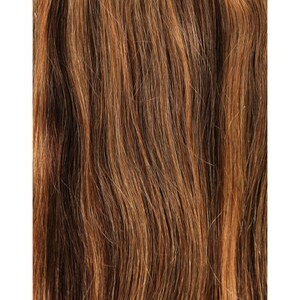 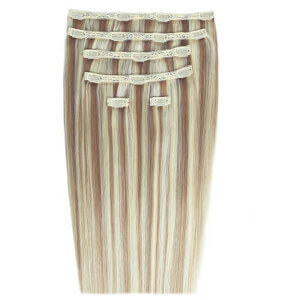 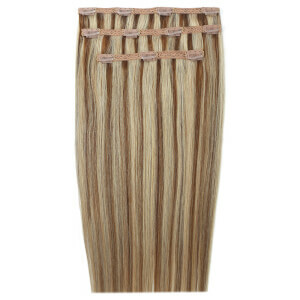 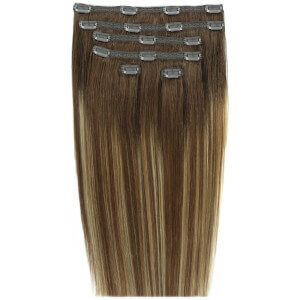 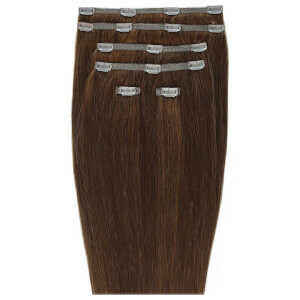 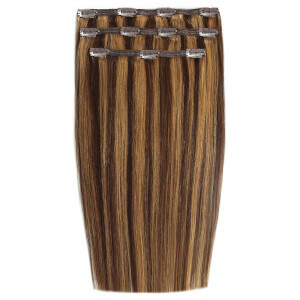 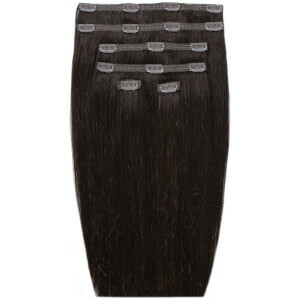 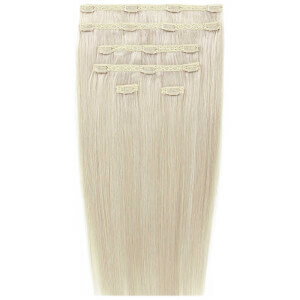 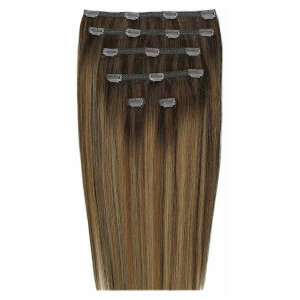 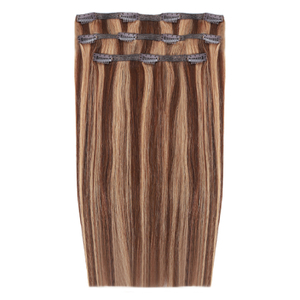 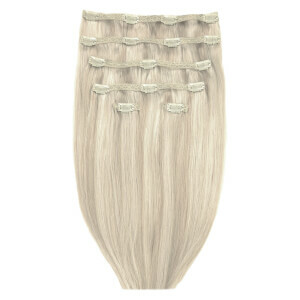 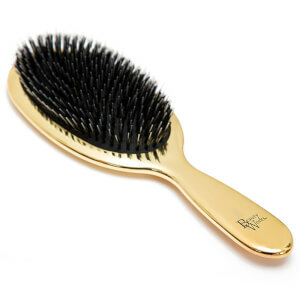 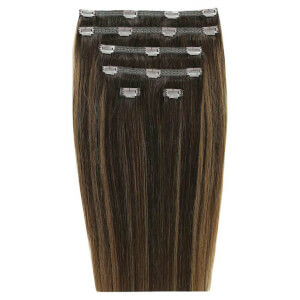 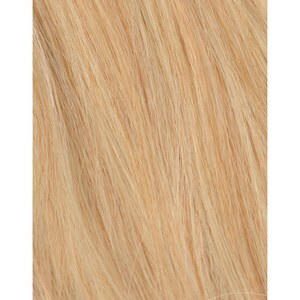 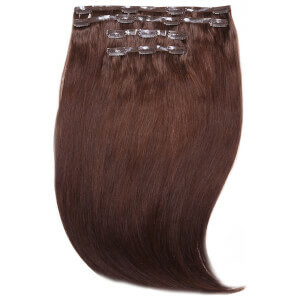 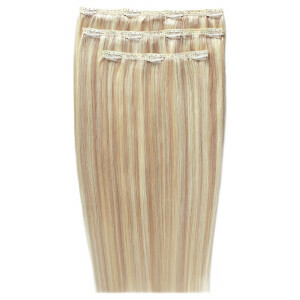 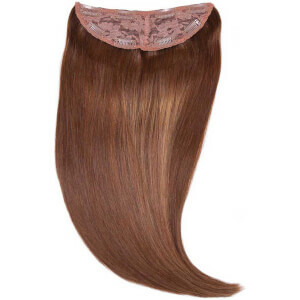 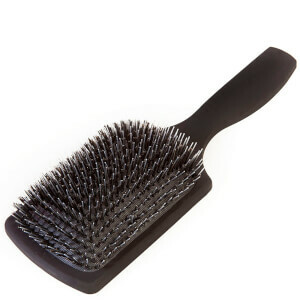 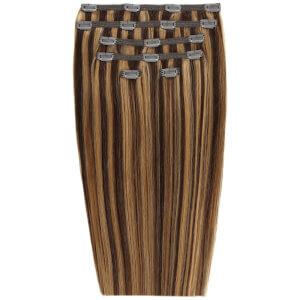 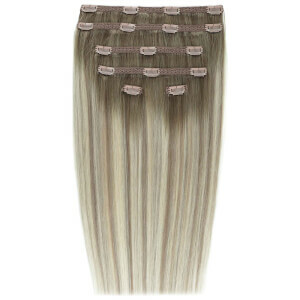 Made from 100% human hair give you an elegant finish. 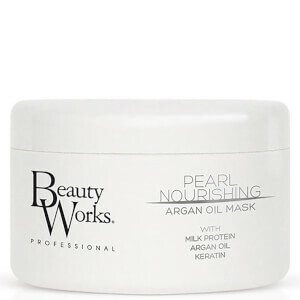 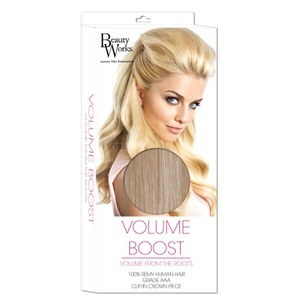 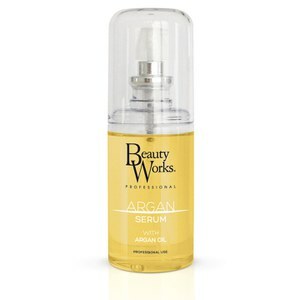 And discover the range of complimentary products to help you to look after your extensions from Beautyworks.